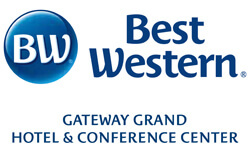 Best Western Gateway Grand is a full-service Hotel and Conference Center with 152 spacious guest rooms/suites and more than 8,000 square feet of flexible meeting/banquet space. Hotel amenities include: Complimentary Deluxe Continental Breakfast, Complimentary Wi-Fi, Gators Den Sports Grill – On Site Restaurant, Pet Friendly, and room for bus parking. 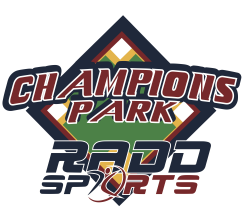 Champions Park of Newberry, FL, plays home as the premier baseball/softball tournaments and training complex in the entire country. Easily accessible for teams on the East coast and conveniently located near Gainesville, FL, it was developed as a duplicate complex to Cooperstown, NY, and was built as Nations Park in June 2013 and renamed in May 2014. 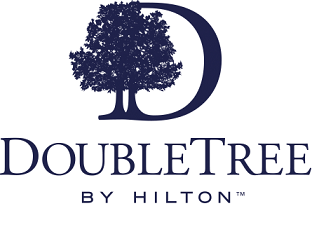 DoubleTree by Hilton Gainesville, is within two miles of the University of Florida Campus and UF Health, and is steps from nearby shopping and dining outlets, and near I-75. We look forward to welcoming you at DoubleTree by Hilton Gainesville with our signature, warm chocolate chip cookie. 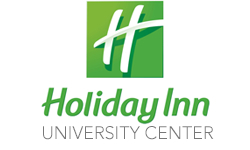 Holiday Inn – University Center, has comfortable accommodations featuring rooms with two queen beds, and is walking distance to Publix, Target, Starbucks, Chick-fil-A, McDonald’s, and more! We offer two restaurants on site: Bistro 45 Breakfast Café –cook to order breakfast daily and Piesanos – Offering Pizzas, Italian Favorites, Large TV’s & 40 taps in their bar. 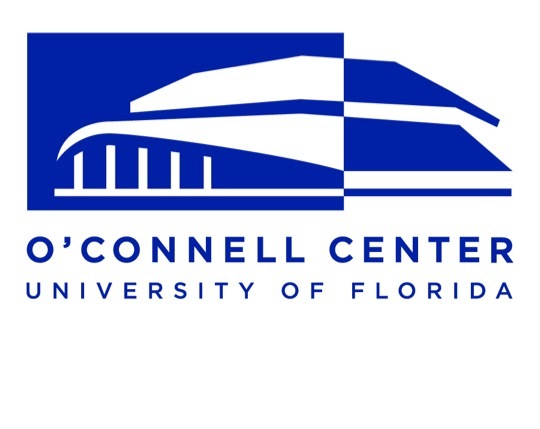 The O’Connell Center offers various academic, athletic, recreational and entertainment activities. We host university basketball, volleyball, gymnastics, swim and dive, along with daily educational classes and club meetings. 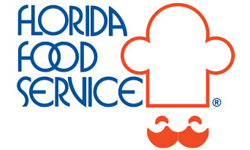 In addition, the Center host concerts, family activities, trade shows, lectures, banquets, community events and commencement ceremonies for the University of Florida and area high schools. 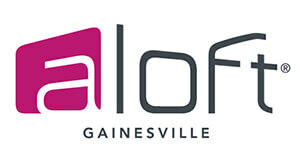 Aloft Gainesville University Area, is designed for travelers who love open spaces, open thinking, and open expression. Ideally located near the University of Florida, we offer 146 urban-inspired guestrooms and 1,350 square feet of meeting space. Aloft Gainesville University Area guests can mix it up over music and cocktails at W XYZ Bar. 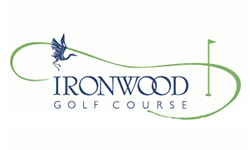 Looking for a place to unwind after your sporting event here in Gainesville? 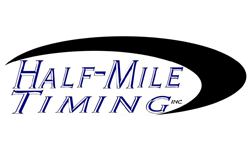 Make sure to stop over at Buffalo Wild Wings to relax and enjoy their large variety of wings, food, and drinks! 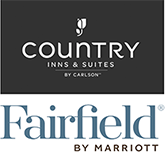 The Country Inn & Suites Gainesville, is located off I-75 and is conveniently close to attractions, restaurants and shopping. Enjoy being close to the University of Florida, the Florida Museum of Natural History, and Kanapaha Botanical Gardens. Indulge in a free hot breakfast, or all of the indoor corridors are adjacent to the Cracker Barrel. 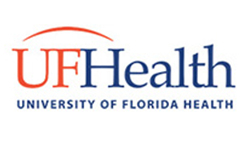 The Fairfield Inn & Suites is located in the heart of Gainesville, near the University of Florida, UF Health, and I-75. Walk to the Butler Town Center which offers over 150 retail and dining options to satisfy all your cravings. 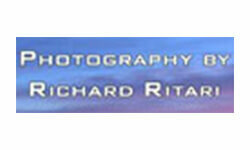 The hotel has amenities such as a complimentary breakfast and a large meeting room (up to 250 people). 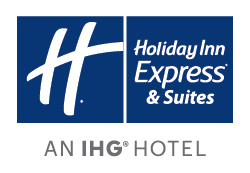 The Hotel Indigo Gainesville-Celebration Pointe, with 140 guest rooms, has a prime location off I-75, offering easy access to explore the University of Florida, historic downtown, and pristine natural habitats. You can start your day at the fitness center, sample locally inspired fare at the restaurant or relax by the outdoor pool and patio. 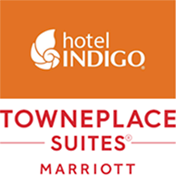 TownePlace Suites Gainesville is a pet-friendly all-suites hotel, with rooms equipped with a full kitchen. It is in close proximity to restaurants, the University of Florida, Ben Hill Griffin Stadium, and other attractions such as: Gainesville Raceway, Carson Springs, Florida Museum of Natural History, Devils Den, O’leno State Park and Kanapaha Botanica Gardens. 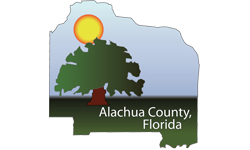 Located at I-75 and SW Archer Road, Drury Inn & Suites Gainesville is just minutes from the University of Florida, Shands Hospital and other local attractions. This hotel offers free Wi-Fi, fitness center and more. Drury Inn & Suites Gainesville guests also enjoy free hot breakfast and free 5:30 Kickback® every day. 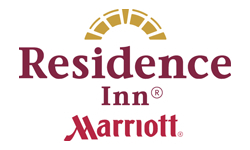 The Residence Inn I-75 proudly welcomes teams and families from around the state and country to our area’s World Class facilities. With full kitchens in every Suite, the Residence Inn gives participants more options during travel weekends. Located off I-75, we are convenient to all locations, and hope you’ll join us at the Residence Inn for your trip to Gator Nation. Springhill Suites by Marriott is an all-suites hotel, located in the heart of Gainesville & convenient to I-75, offering amenities such as a complimentary fresh hot breakfast buffet, living area’s with sleeper sofa; kitchenette with wet bar, microwave and refrigerator. 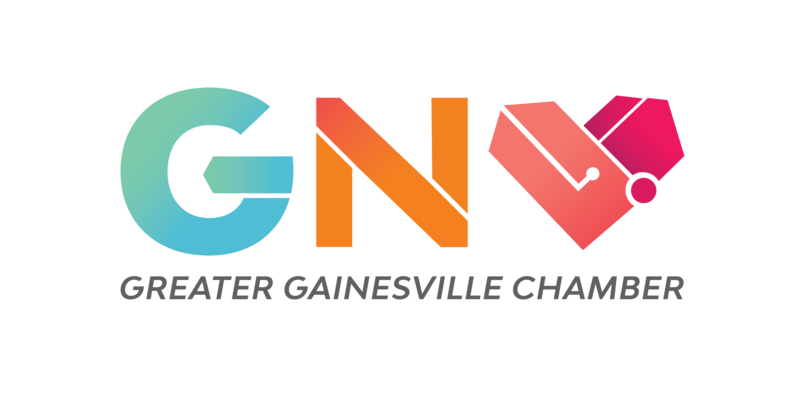 Our complimentary shuttle service is available by appointment for Gainesville Regional Airport, hospitals, University and other local venues. Visitors to Gainesville and the University of Florida can enjoy full-service accommodations at our Wyndham Garden Gainesville hotel. Located near Gainesville Regional Airport (GNV), University of Florida, and Shands Hospital – with free shuttle service to all three of these sites – we offer a host of amenities, lakefront views of the Bivens Arm Lake Nature Preserve, and friendly hospitality. The AC Hotel by Marriott is located directly across the street from the University of Florida off of NW 14th Street and University Avenue. You’ll find abundant dining and shopping options nearby, European styling, a rooftop fitness center, rooftop pool, and our AC Lounge, featuring handcrafted cocktails and craft brews. 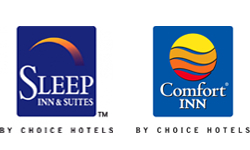 AC Hotels – a new way to hotel. 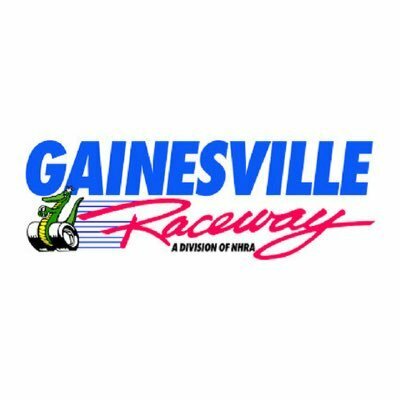 The Baymont Inn and Suites Gainesville location is right off of I-75 and perfectly situated near many sports parks and complexes. Our hotel’s excellent location puts you less than two miles away from the Oaks mall, wonderful dining options, and just five miles away from the University of Florida. A complimentary buffet style hot breakfast is served each morning. 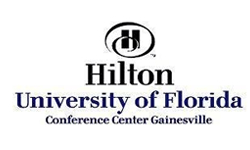 The Hilton UF Hotel and Conference Center is a favorite location for teams and their families. As a full-service hotel, we welcome you to Alberts restaurant and Two Bits Lounge open 7 days a week. 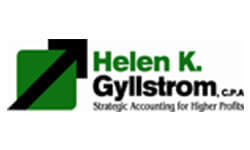 Our sales and catering staff will provide exceptional service in planning your team meals in one of many private banquet rooms, while offering complimentary bus parking, and special group rates. Relax and indulge! Coupled with outstanding service, our hotel is set just minutes north of the University of Florida, offering a retreat away from the bustle of the University while still being within minutes of the big game and campus life. Enjoy our free Breakfast Buffet, and microwaves & refrigerators in all rooms.